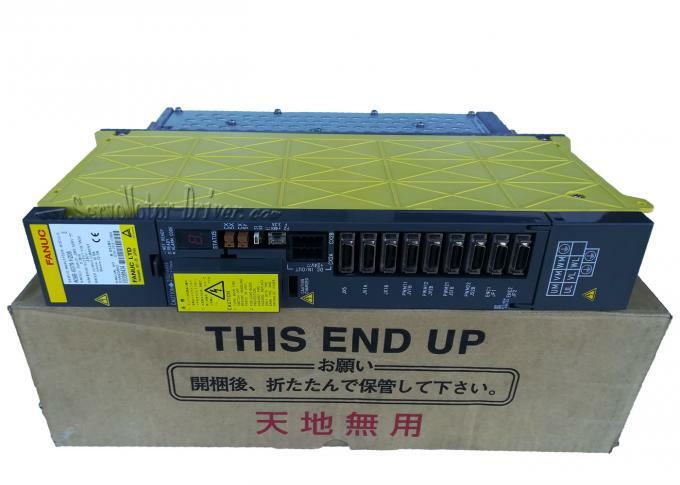 The FANUC A06B6079H206 amplifier powers with a rated input of 283-325V (5.3kW), a maximum output voltage of 230V, and a rated output current of 12.5A on the L axis and M axis. 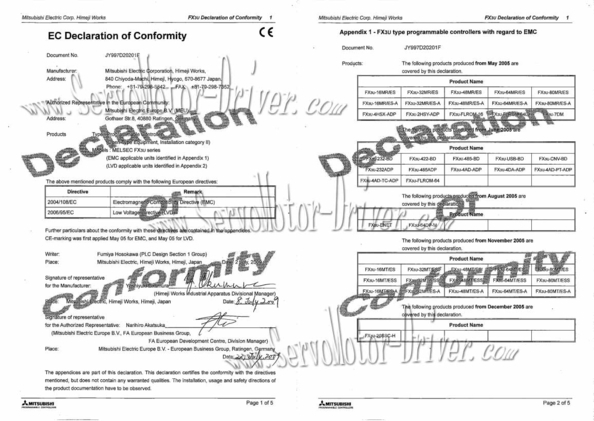 This A06B-6079-H206 drive is at your disposal to replace your defective hardware. 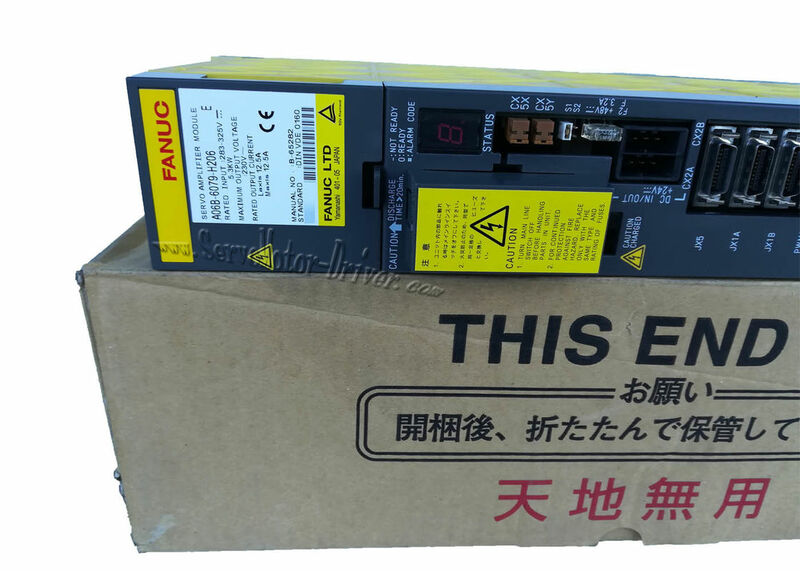 The FANUC A06B-6079-H206 Servo Amplifier Module is part of our large stock of fanuc controls,drivers and other fanuc parts.